One reason for posting here about yarn production, the origins of wool in the landscape and so on is that these articles help recall what wool is and why it is special. However they also reconnect the textiles that we use and wear in daily life to the daily lives of shepherds, shearers, spinners, mill owners, yarn shops, weavers, textile designers and so on. 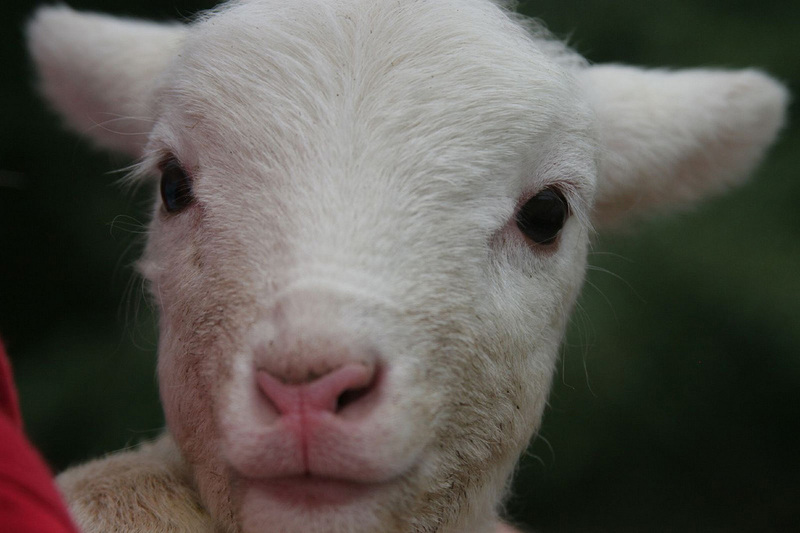 We want to raise awareness here about what is involved in the production of wool partly to dispel myths and combat the confusion that gives rise to polyester and viscose sweaters on the High Street being mis-described as wool. However these postings also add context and meaning and history and richness to our woollen clothes; that is why WOVEMBER is both a campaign AND a celebration. 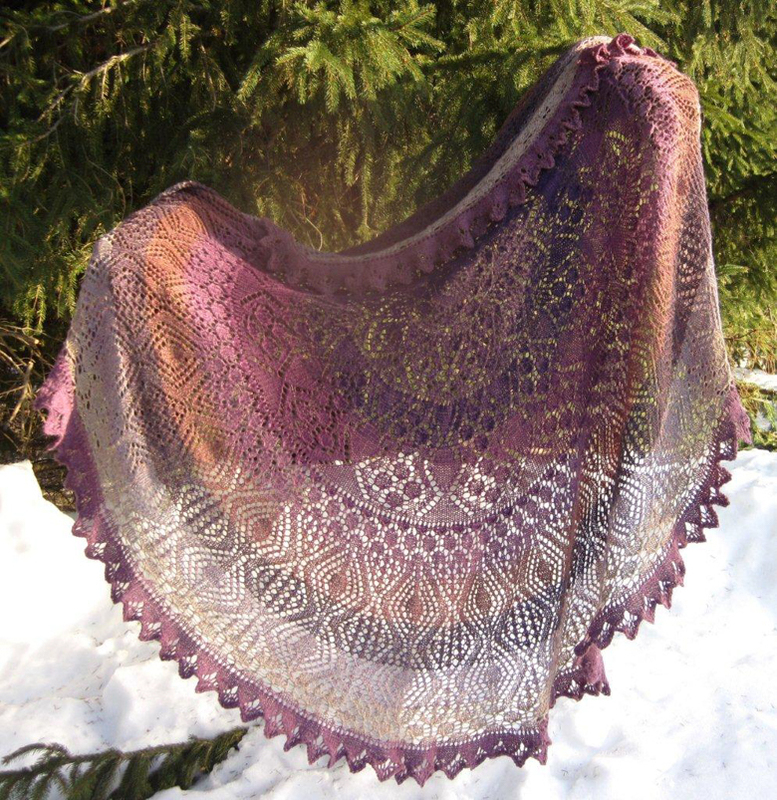 Building on today’s Wovember Words post I want to share the introduction to a knitting pattern written by Donna Druchunas called Event Horizon Pi Shawl. 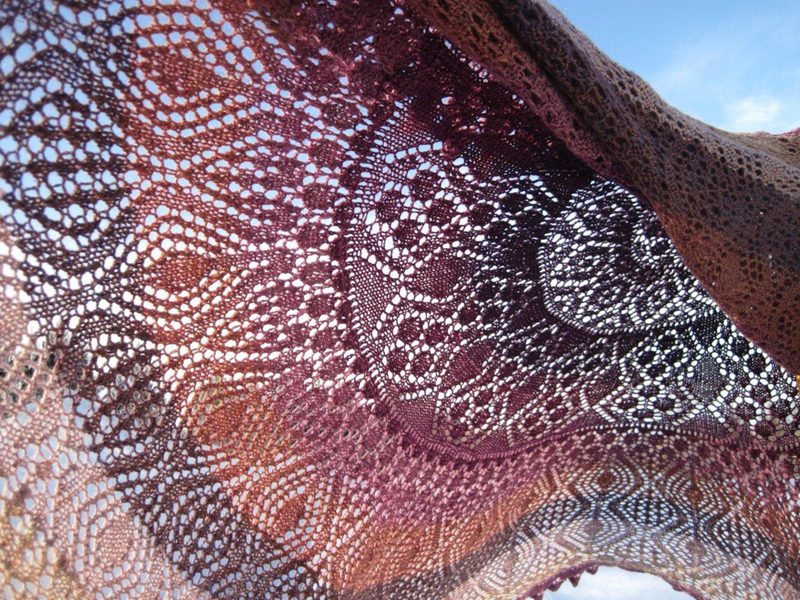 I think this is a wonderful piece of writing that connects the knitting of a shawl to the events and stages of your life. For me this concept of garment-as-metaphor, garment-as-journey, garment-as-life-story ties in beautifully with the concept of The Slow Wardrobe and the idea that our clothes include not only the story of their making, but also our own story. I love the continual references to circles in this pattern, both in the construction of the shawl and in reference to the natural cycles that define the growth of wool, and references to seasons, cycles and wool don’t end there: the completed Event Horizon Pi Shawl shown here was worked in 100% WOOL Knit Picks yarn by Arktika on Ravelry, who says ‘I live in northern Wisconsin along the shores of Lake Superior, we have serious winter weather here, so wool and warmth are practical necessities’. It takes a whole lifetime to turn into yourself. Time moves in cycles, I think, not in a straight line. Mornings and evenings, summers and winters, war and peace. Years, lifetimes, and millennia all swirl in an unending cycle of decay and renewal. 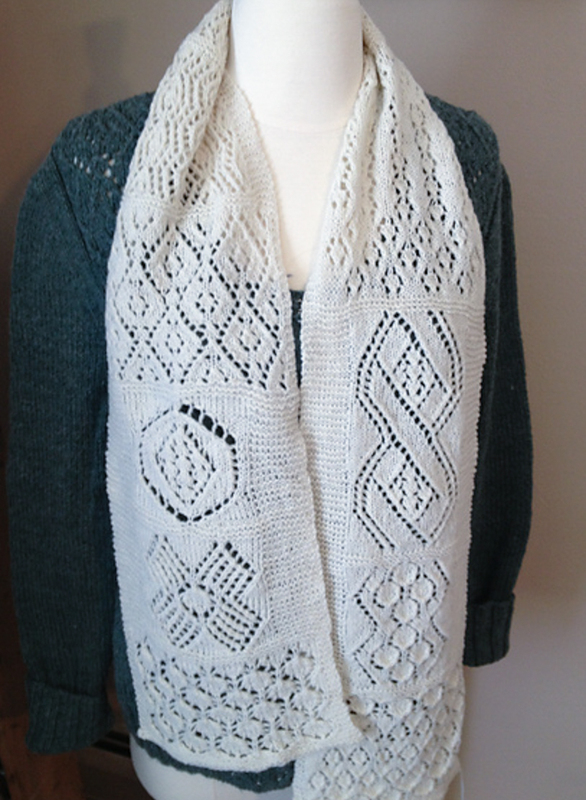 Somehow these circles of time are related to the phases of my life, the lace circle motifs designed by Dorothy Reade, and the shape and growth of a pi shawl. How can I put this all together? What is the story I want to tell? It’s a story about turning into yourself and coming full circle. It’s about never being ashamed of the things and people you love. It’s about fulfilling your dreams. It’s about living life to the fullest. All of this is illustrated in the shape of a circular shawl. As your life grows from the center to the outside you continue to change, but also to remain the same. There are transitions where your growth explodes and you enter a new phase of life. Perhaps you settle into equilibrium for a few years, repeating the same comfortable routine month after month. Perhaps you stay in flux for a while during your transitions. At each point along the way, you gain something new and you grow one stitch and one row at a time. Yet, in the center, you remain the same. That’s exactly how my life has been: I am always returning to the beginning of the round to find myself again. I was me by the time I was eleven, but it has taken me the rest of my life to figure that out.